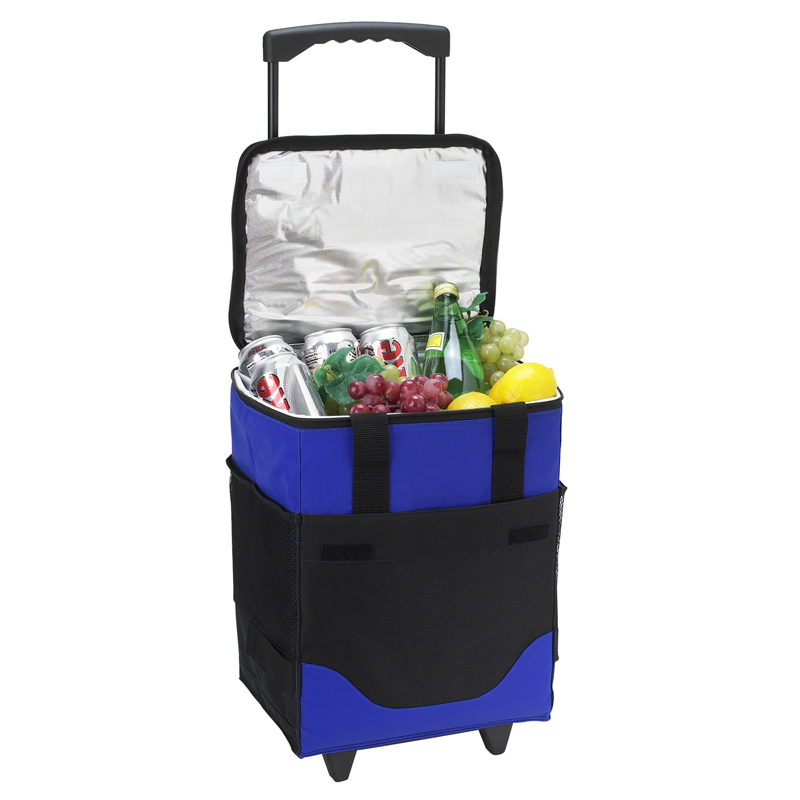 Collapsible 32 can capacity cooler on wheels with insulated, waterproof Thermal Shield™ cooler compartment. Telescopic steel handle with durable wheels. Great for tailgating and picnicking. 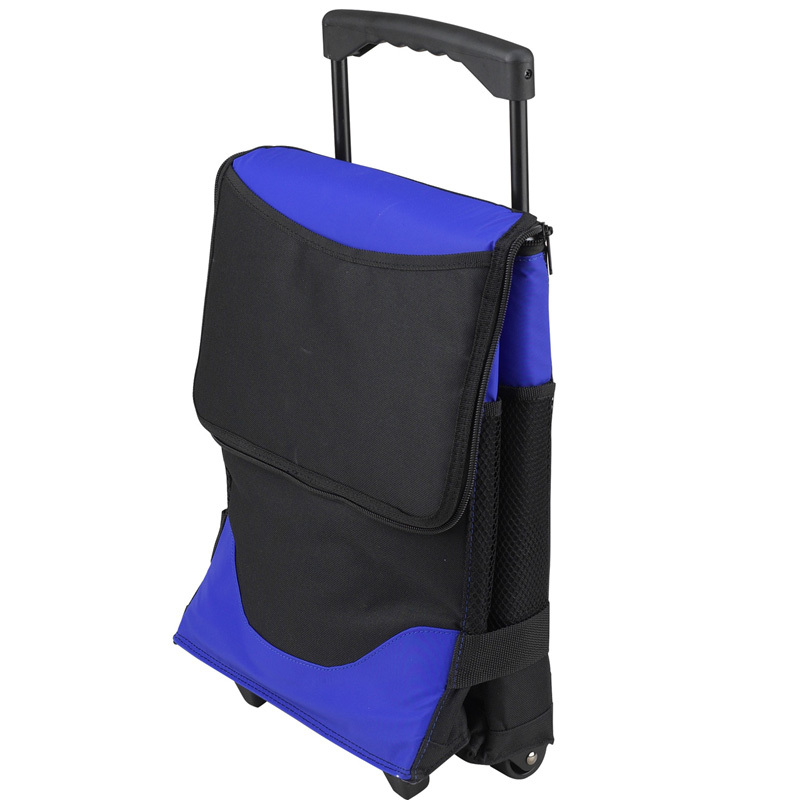 Hook and loop straps enable cooler to fold flat for storage.  Designed in the USA. Lifetime warranty. Item #395-DRB includes a six wine bottle divider.